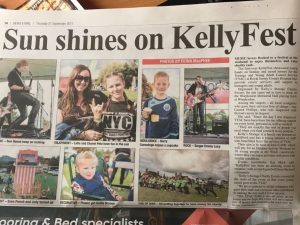 Worplesdon Rangers Football Club » WRFC Makes the Woking News & Mail!! WRFC Makes the Woking News & Mail!! 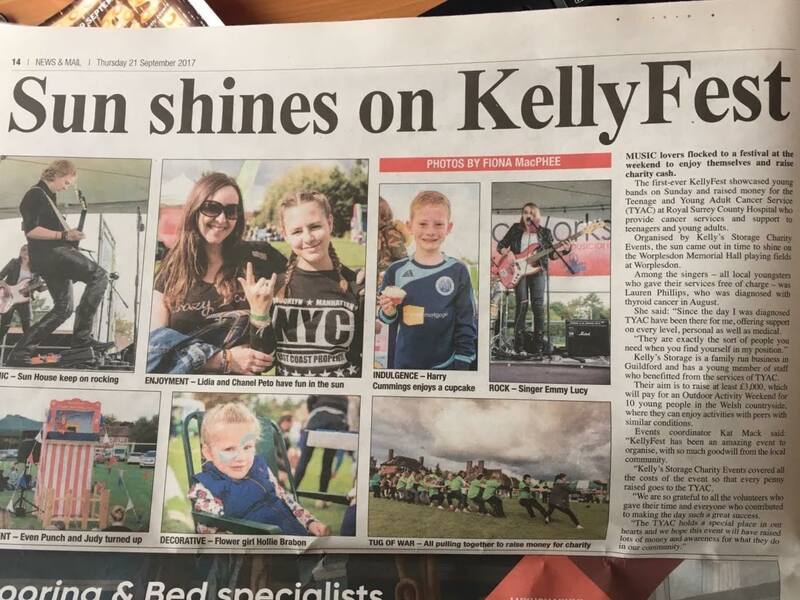 WRFC was asked by Kelly’s Storage to support a local Charity event KellyFest held at Worplesdon Memorial Ground on Sunday 17th September in support of a local Cancer Charity Young Adult Cancer Service based at the Royal Surrey County Hospital. Many Families made it down to support the event which even saw young Harry Cummings make the Woking News & Mail not for his footballing skills but for his love of Cupcakes! Event Organiser Kat Mack would like to thank Sean Crooke for organising volunteers on the day to run the Football Darts and to all those that attended the event.